The #NotInMyDrink movement has been created in response to the rise in Drink Spiking which is the use of drugs to incapacitate people for the purpose of sexual assault and other crimes. Drink Spiking is a criminal offence and we believe that it is a genuine and growing problem. The #NotInMyDrink campaign is an initiative that aims to create an ongoing communications platform, that will raise awareness, change behaviour and work towards reducing the crime of Drink Spiking. 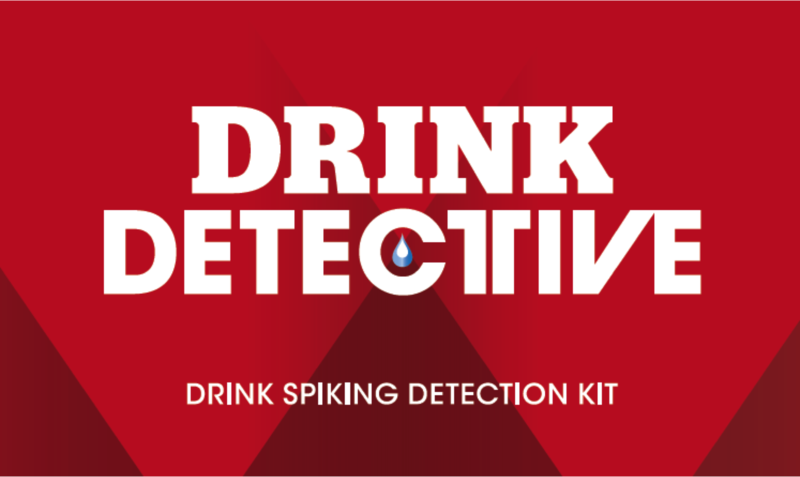 To lead the effort to diminish the act of Drink Spiking and to provide tools and raise awareness in order to minimise the human impact of this crime. We want to ensure that wherever we are, and whomever we are with, we will be alert, be watchful and be a friend to anyone we feel might need help. “No one left alone”. Create a following and a network of influencers, interested parties who wish to be involved, and organisations that are already established and working to support victims of these types of crime. We want to pool our resources and help diminish Drink Spiking and it’s impact on individual health and rights.